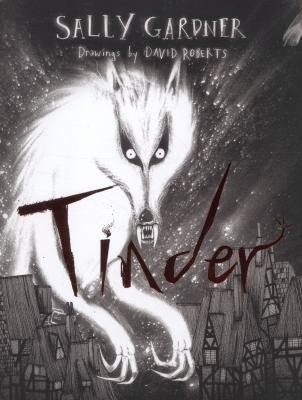 This novel with hauntingly beautiful illustrations by David Roberts is very dark. The hero, Otto Hundebiss, was pressed into the army after his family were all murdered by soldiers. Though he is only eighteen years old, he has seen and done much that continues to haunt his dreams. It is only when he encounters a beautiful young woman on the run, that he feels life has anything left to offer him. When Safire is taken from him, Otto must draw on all his skill and courage in a desperate attempt to secure her love and freedom.